True Identity Concepts: To Be Framed or Remain Frameless - That is the Question? To Be Framed or Remain Frameless - That is the Question? 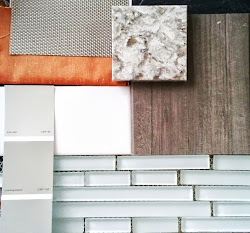 ﻿﻿﻿﻿﻿﻿When you are ready to remodel your bathroom, there are so many decisions that go into what seems to be a small space. Outside of the fun stuff (i.e., color and style of your space), the vanity, tile selection, and plumbing seem to be more than you bargained for. Wait - there is more! The type of shower/tub glass door under consideration is often one of the final decisions and typically ranks pretty low on the budget scale and decision making processes. Knowing that the dollars and styles are often under estimated, I thought it would be good idea to take a look at some of the styles available, their function, and wide range of prices associated with this often forgotten piece of equipment. Starting with pricing, they can range from $800 to $3,000 plus based on framed or frameless, functioning style, and operating hardware (e.g. pivotal or barn style hardware). Did I make your head swim? 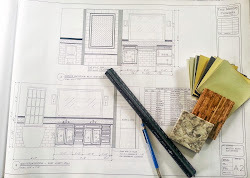 No surprise knowing that we typically remodel a bathroom once or twice in our lifetime based on their perceived costs, timeframe, and ultimately the inconvenience. Decisions, decisions, decisions...they do seem to be endless. 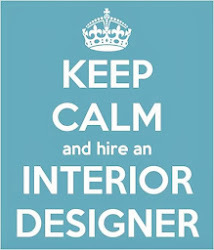 Do you go with a framed or frameless style; sliding or pivot door; barn door hardware; or maybe a simple shower screen. What works best for my style and budget? Keeping costs down, a framed shower door is the first decision. There are many updated styles that reduce the amount of metal that surrounds the door and offer a modern style that can stay within budget. Frameless, is really not completely without any type of hardware to hold the doors in place; but rather a reduced amount like the Pinstripe pivot style by Kohler where the doors are attached to either side of the shower enclosure. Opting for a more modern fix, the frameless door is the way to go. 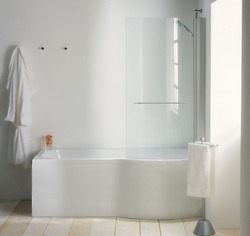 Even the shower screen option for your tub/shower combo opens the space while eliminating the track for sliding doors. This is a great alternative for small spaces, families with children, or those who simply like an open area while taking a bath. Now we are left with wet spaces or accessible showers where you do not want a curb. A wonderful option is the Duravit Openspace that folds inward when not in use and opens when it is. 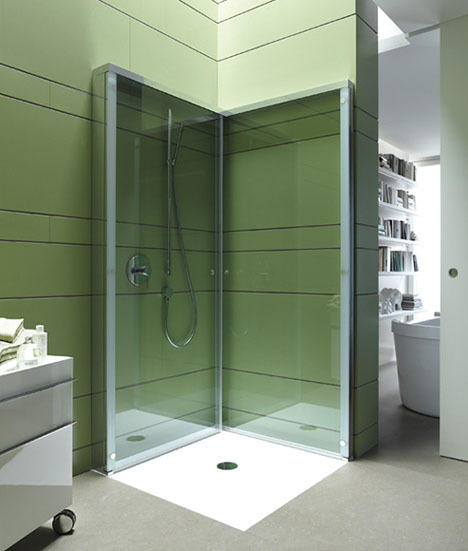 The perfect solution for small space, the frameless shower door is hinged at the wall and can set you back $3,000 plus. Needless to say, when you are ready to finally upgrade your bathroom, be sure to determine the function, style, and pricing of your shower glass doors because you will be looking at them several times a day. 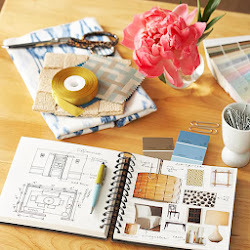 Be prepared by selecting some clippings from a magazine that inspire, or save a few options via the web to determine what inspires you and how you will "frame" these doors into your budget.